Explanation of “I Don’t Want to set the World on Fire” – it’s all about the “pinky”! At the last meeting I tried to “stretch” people to playing “I don’t want to set the world on fire”. I dont want to set the world on fire – click here for music. First sticking point: The original Inkspots version is actually too slow for any sane person to attempt to play. It’s horribly slow. So I try to play this a little faster – in order to not fall asleep between notes. There’s a Ebdim and a Dm7. Ebdim is enough to give you nightmares unless you think about it from a different angle. Here’s the trick: Play the C chord, at the start of the song, with you little finger. 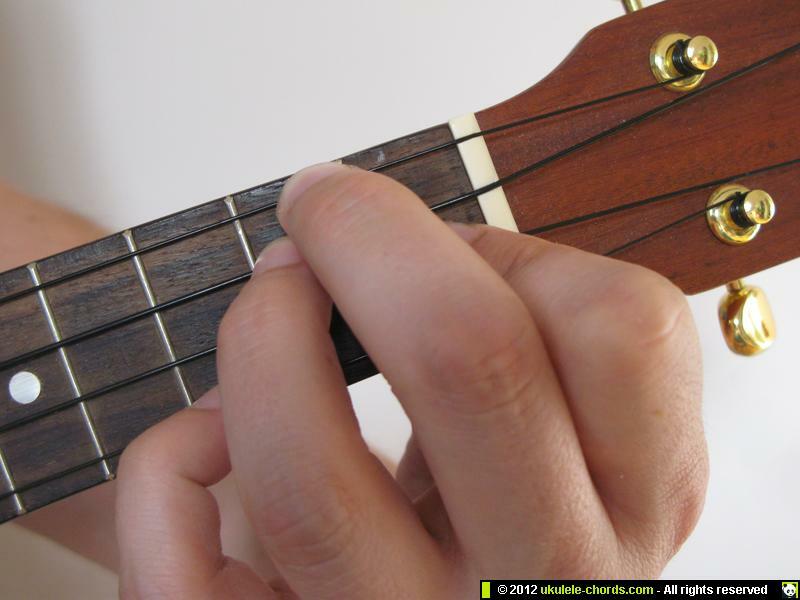 Then at “on” you press down your first, middle and ring finger as if you are playing a G on the remaining three strings. Ordinarily you’d be playing C with your ring finger, but to change from C to Ebdim – you need to play with your little finger. C9 – which is just a C7 and a middle/ ring finger onto the C string on second fret – not impossible. 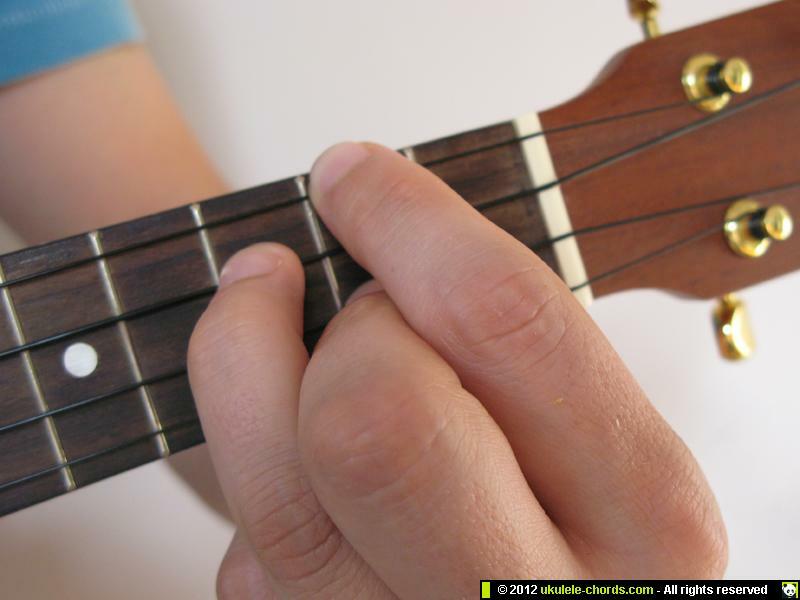 This is just a G& with that lovely little finger pressing down on the third fret of the C string. Please try this. Once you’ve master the timing between C, Ebdim and Dm7 you’ll actually enjoy it.